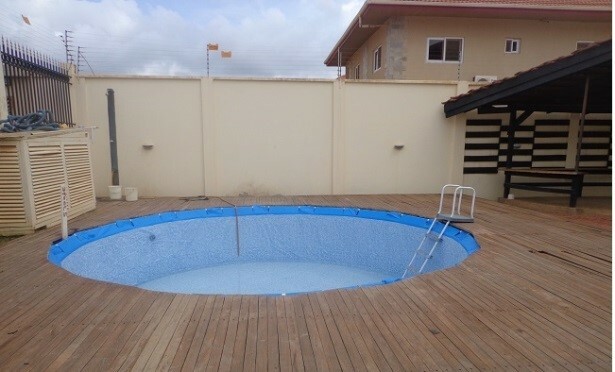 Featuring a security alarm system, a 60KVA generator and a polytank, this 4 semi- detached apartment is located in Anaji just 15-minutes’ drive from the Takoradi Airport. 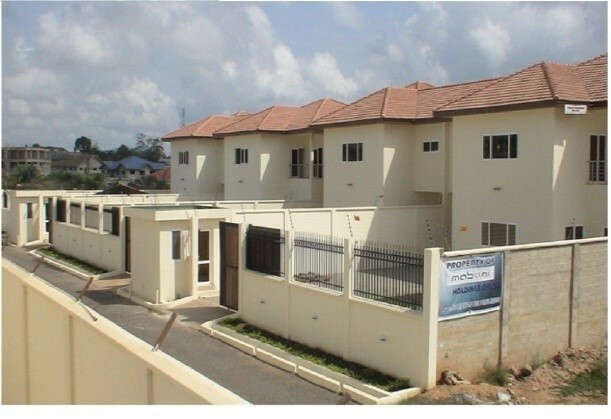 This modern built apartment comes with 4 bedrooms each, air conditions, a beautiful garden and a spacious car park. 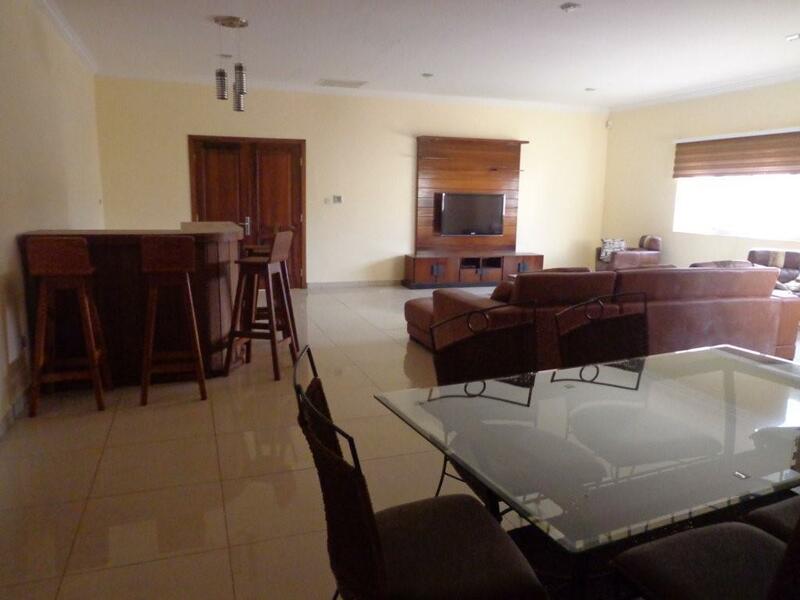 The kitchen is furnished with modern appliances and the compound is protected with modern electric fence.